Madison has confirmed its seminar schedule for iceBike* 2019 with another impressive line-up of speakers from inside and outside of the cycling industry. Each year, the seminars at iceBike* attract a lot of attention from retailers as an excellent way to get up-to-date product information, gain valuable market insight or simply learn something new. 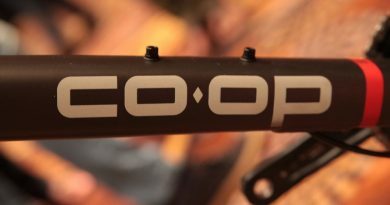 Seminars will take place on the mezzanine, meanwhile further activities will take place at the concept store in the middle of the show, and at the Shimano truck which is once again driving to Arena:MK for three days this February. 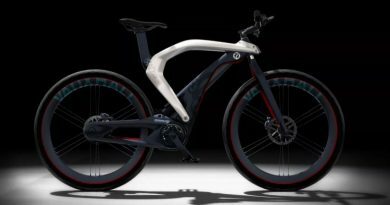 Madison’s new IBD-focused e-commerce platform, Freewheel.co.uk, will be a big focus at the show. There will be daily seminars about what the initiative entails and how retailers can sign-up. 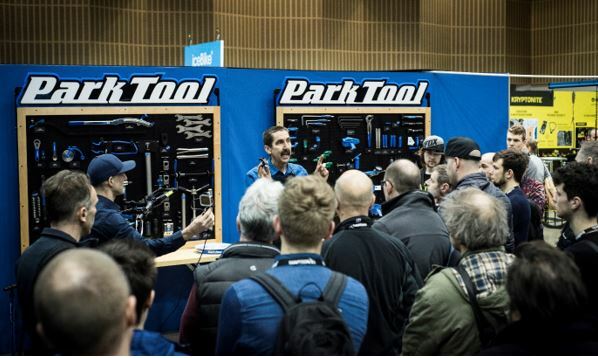 Shimano will be talking attendees through the Shimano Service Centre programme, while Park Tool head mechanic Calvin Jones shall be offering workshop training to those that need a refresh or update on how to use new tools. Customer service expert Alf Dunbar will be presenting on the first two days of iceBike*, taking inspiration from working with huge companies such as M&S and John Lewis. Here’s a brief preview about the topics Alf will be covering during his seminars. After a recent overhaul to the website, there will be a Madison B2B update so retailers can learn how to get the most out of the platform in 2019. Finally, the Madison demonstrator team will discuss their role within the business and how retailers can make best use out of their skill-set this year through demos and events. 2:10 – 2:30pm Madison B2B – What’s New for 2019? 3:10 – 3:30pm Madison Demonstrators and How to Use Them! 11:30 – 12:00pm Madison B2B – What’s New for 2019? 1:00 – 1:20pm Madison Demonstrators and How to Use Them! In its 13th year, iceBike* will run from 19-21 February, at Arena:MK in Milton Keynes. Seminar times are subject to time changes and for up-to-date information and to register, retailers are encouraged to visit www.icebike.co.uk.